Slate roofs will last a long time. 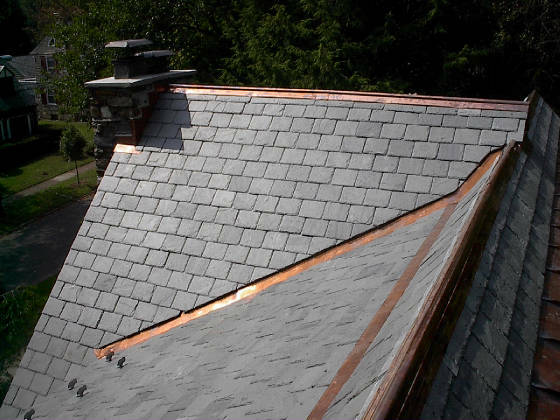 A quality underlayment, proper flashing, and quality installation are key to the longevity of a slate roof. The actual slate will last for a very very long time. However, if it is installed poorly, it can be a waste of good material. 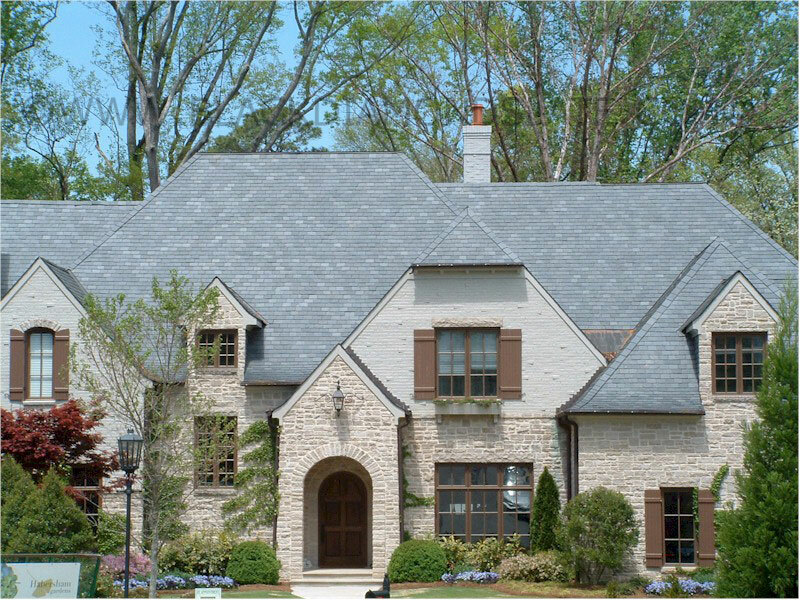 LE Schwartz is know for quality slate installation throughout Georgia and have been involved in many historical slate renovations. 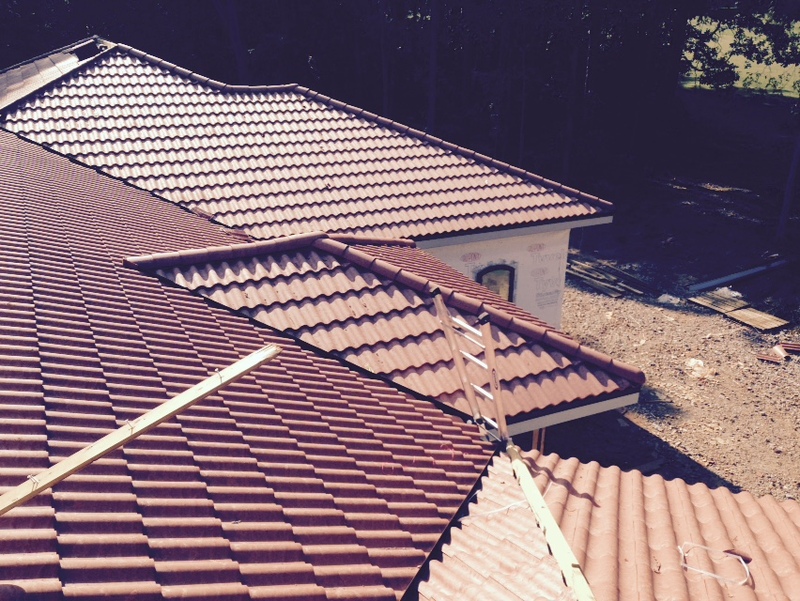 Cost for the material and installation is very expensive compared to asphalt shingles. 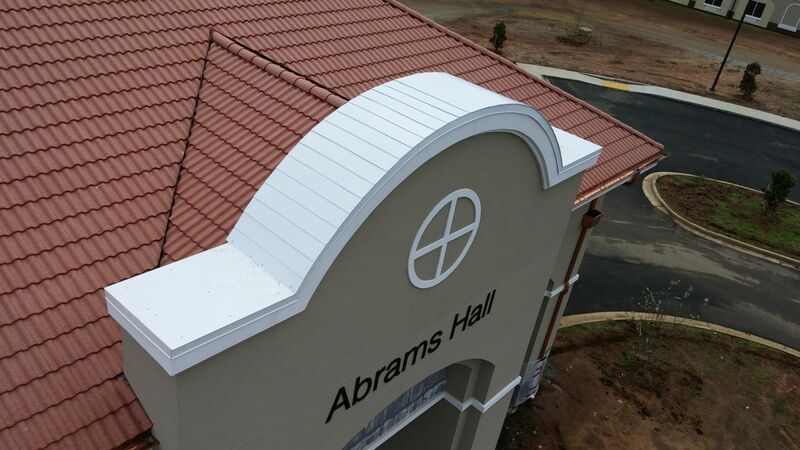 Once again, the other components that go into the system and the actual installation are very key to this type of roof lasting 50, 70, or even 100 years. Quality underlayments, proper flashing and an experienced crew are extremely important. Macon, GA, , Forsyth, GA, Milledgeville, GA, Perry, GA, Cochran, GA, Jeffersonville, GA, Warner Robins, GA and all other surrounding areas.